Riskalyze is cutting edge technology that pinpoints your acceptable levels of risk and reward with a high degree of accuracy. Riskalyze helps us ensure that your portfolio aligns with YOUR investment goals and expectations. Together we can take the guesswork out of your financial future. The first step is to take a 5 minute quiz that covers topics such as portfolio size, top financial goals, and what you’re willing to risk for potential gains. 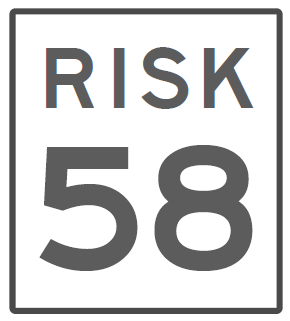 Then we’ll pinpoint your exact Risk Number to guide our decision making process. Try it now, click on the link below!